Authenticity, naturalness and simplicity characterise this lesser-known area of Tuscany. Montepescini is a medieval, small, Tuscan hamlet dating from the 12th century with a dozen inhabitants (including our family ?). We’re in the region of the Merse Valley (Val di Merse), precisely in the municipality of Murlo (about 12 miles south from Siena). 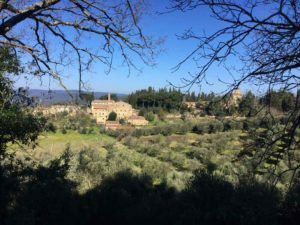 This is the so-called “Green Heart” of Tuscany, where the sweet Sienese hills gently slope to the rugged forests of holm-oaks and oaks of the “Upper” Maremma (Alta Maremma), interspersed with vineyards and olive grows. 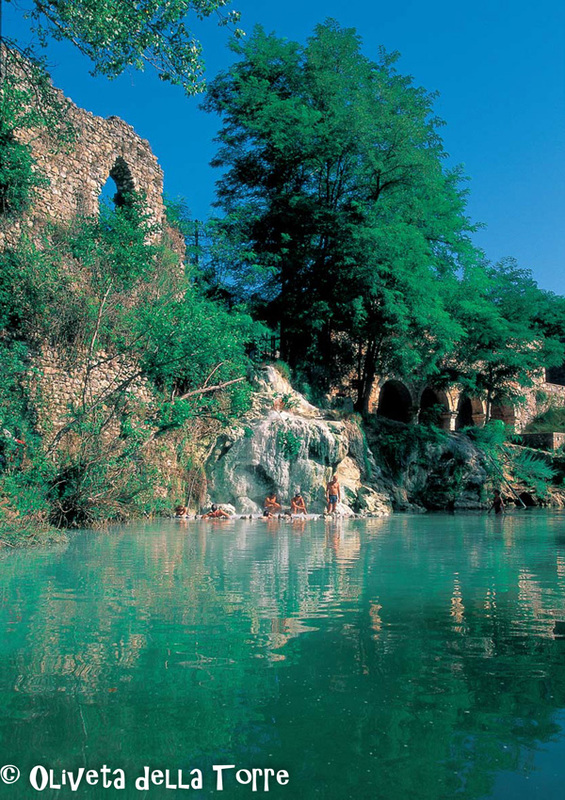 If you come to visit us in Montepescini you DON’T have to miss a visit to the Petriolo wild thermal bath (3 miles away), the ancient village of Murlo and his amazing Etruscan Museum (9 miles away), the cistercian Abbey of San Galgano and the hermitage of Montesiepi (16 miles away).